Peggy Guggenheim Collection (right) on the Grand Canal in Venice. Photo: David M. Heald © The Solomon R. Guggenheim Foundation, New York. PARIS (AFP).- The descendants of art collector Peggy Guggenheim have lost their legal battle against the Solomon Guggenheim Foundation over its stewardship of her Venetian art treasures, France's highest court has ruled in a decision seen Thursday by AFP. The Cour de Cassation, France's court of final appeal, on Wednesday dismissed the case heard by the Paris court of appeal in 2015 after Sandro Rumney, Peggy's great-grandson, his half-brother Nicolas Helion and their children accused the Foundation of not respecting the wishes of Peggy. They said the Foundation, a different branch of the family, had not kept her modern art collection at Palazzo Venier dei Leoni intact after World War II. The family were also upset that the collection had, in their view, been diluted by showing works at the Palazzo bequeathed by other collectors. In 2013, they brought a suit demanding the removal of works added by other collectors, including displays by Rudolph Schulhof, Gianni Mattioli and Raymond Nasher. The Foundation insisted all along it had respected the wishes of Peggy, a celebrated collector and socialite, keeping her collection together while also restoring and maintaining the Palazzo as a museum open to the public. 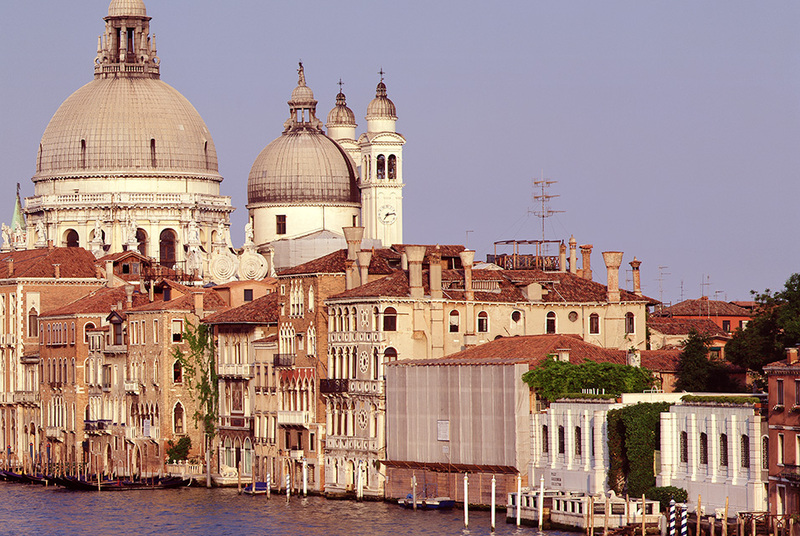 Peggy handed over the palace on Venice's Grand Canal and its collection to the Solomon Guggenheim Foundation, which is based in New York in 1979, the year of her death. "We are pleased that these meritless lawsuits and appeals have now come to an end," the Foundation said in a statement. "The Foundation is proud to have faithfully carried out the wishes of Peggy Guggenheim for close to forty years... and contributing to the knowledge of modern and contemporary art in Italy." It said the collection was still the most-visited museum of modern art in Italy and the second most-visited museum in Venice, adding: "Peggy Guggenheim's legacy and public respect for her as a great collector and influence on 20th-century art have never been stronger." In the first legal round of a case dubbed Guggenheim vs Guggenheim, the plaintiffs were called on to pay 30,000 euros ($35,000) in legal costs. Rumney took the case to the Cour de Cassation insisting that the original ruling had not dealt with the key argument that the spirit of the collection as imagined by Peggy, who died aged 81 and whose mining magnate father Benjamin Guggenheim went down with the Titanic when she was 13, had not been disrespected. The court, weighing a case pertaining to a 326-oeuvre collection from the likes of Picasso, Miro, Matisse and Dali, among others, found that view had no legal foundation and did not undermine her artistic memory.